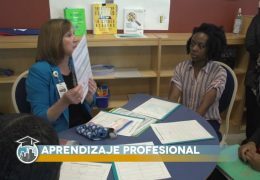 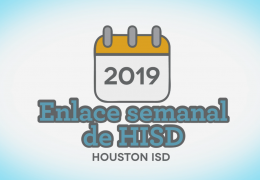 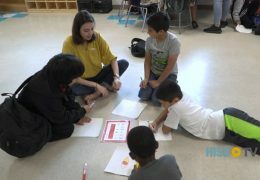 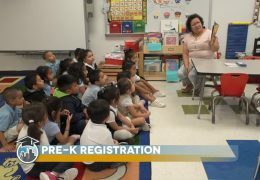 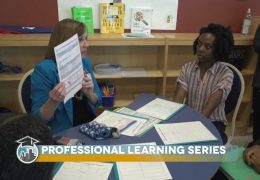 Weekly Wrap April 5, 2019 Spanish edition from Houston ISD on Vimeo. 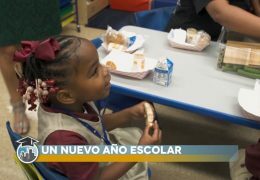 Resumen semanal de las actividades y eventos destacados en el distrito escolar independiente de Houston. 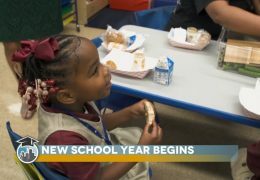 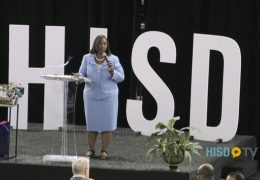 HISD kicks off another school year.